Are you experiencing acute or chronic back or neck pain? If you’re looking for effective treatment for neck pain relief such as a pinched brachial nerve or you need relief for back spasms (caused by a pinched sciatic nerve, or a bulging-herniated disc) and live in the greater Orlando area, I am here to help. My proprietary blend of Neuromuscular and Myofascial Release treatments are immediately effective at treating the cause of your soft tissue condition. My clients are grateful as they have finally found alternative soft tissue treatments they need, eliminating the need for surgery, injections and pain medication. I am Michelle Hamel LMT-NMT. My advanced work with soft tissue injuries offers highly effective therapeutic-medical massage . This work is both for recovery and prevention of soft tissue injuries. I am a soft tissue pain relief specialist you can count on for prompt resolution of pinched nerves, damaged joints, neck and back problems. This knowledge and these treatment protocols have become my passion and my niche. My goal is to help my clients quickly recover from soft tissue injuries and show them how to remain well! The Neuromuscular Pain Relief Clinic is your place to go for soft tissue injuries. 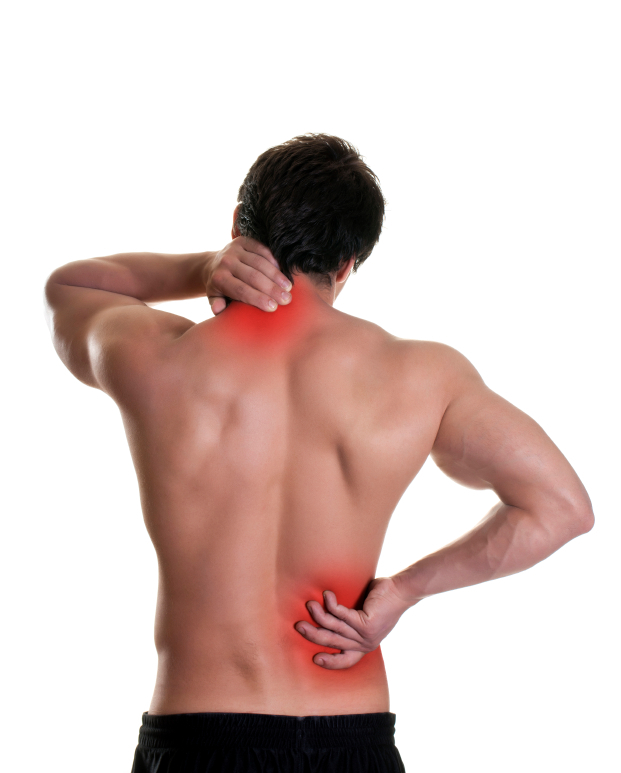 The pain and inflammation you are experiencing will quickly become a distant memory. The solution to end your pain is only a phone call away. Make your appointment today and begin your journey to soft tissue recovery. Expect to find relief within one to five treatments! You will be Delighted and Very Pleased with Your Quick Recovery! Sarene Wallich ~ “I have seen Michelle twice now and have already begun experiencing very real very impressive results. I called her in a panic days before traveling out of the country. I was having intense neck pain for 7 weeks that felt like it was worsening daily. The pain radiated down my arm into my hand. I had already been to my primary doctor twice, I had been put on oral medications including a steroid and muscle relaxer, on my second visit to my doctor still complaining of no relief I was given multiple cortisone shots in my neck and told if it was not relieved I would likely need surgery. Surgery! I did not want to hear that. I have had neck pain on and off for many years. I have had the above treatments multiple times……. The interesting thing I found after my first appointment with Michelle was that over a period of several days I felt progressively better. Instead of the normal reoccurence of tightening I was used to I found my neck actually becoming less painful and more mobile. This is so different then a treatment that feels good only until it’s over. My body is healing! Andre Biewend ~ “I have been suffering for the better part of a year from numbness in both hands typically occurring while sleeping on my side. Being a side sleeper, this caused me to wake numerous times a night with very painful numbness and tingling. I NEVER was able to sleep through the night. While being treated for severe nerve pain in my arm, I told Michelle about the numbness and tingling neck ‘issues’. She chuckled lightly and said “oh that’s an easy one to treat”.